Our General Membership meetings are on the third Saturday of every month and generally held at the Howland Public Library. 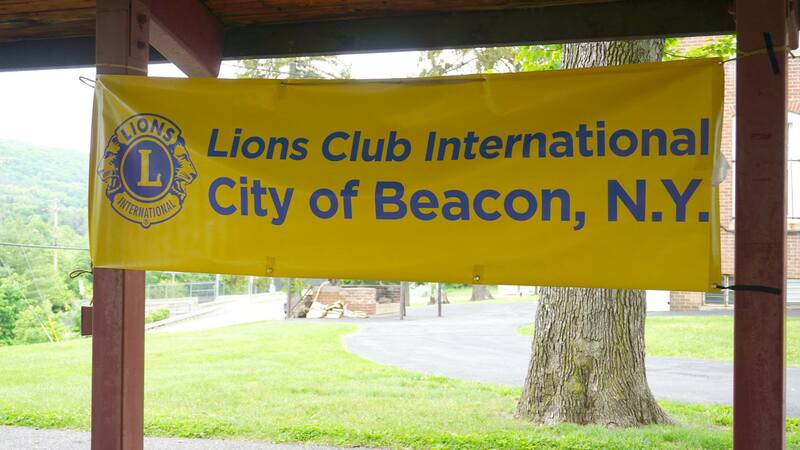 Welcome to the Beacon Community Lions Club official website. We will be posting upcoming events on our calendar, information, and more. Thank you for being a Lion! Our General Meeting takes place on the third Saturday of every month. Generally they are held at the Howland Public Library. You can view our calendar of events here. Learn more about payment periods, membership types, and membership dues here. You can view our upcoming projects here. You can view our photo gallery here. Have questions or concerns? You can contact your board members here.